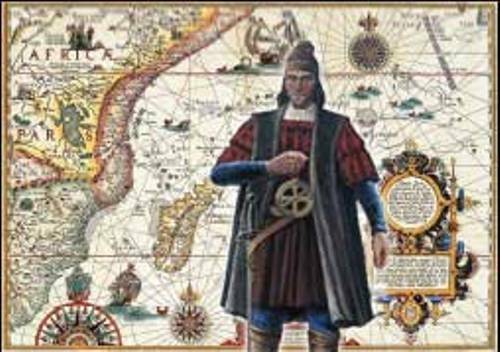 Prince Henry the Navigator was the one who gave Bartolomeu Dias the fund to continue and expand the exploration toward the continent in Africa. It is due to the fact the the prince wanted to expand the power of Portuguese. In the royal court, Dias was one of the knights. He was considered as a sailing master of the Saint Christopher. The king asked him to find out the area in which the legendary king Prester John lived in Africa. 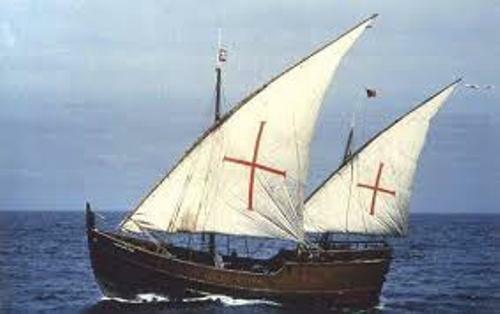 There were three ships that Dias took when he and his team sailed to leave Lisbon in 1487. The main expedition was to explore the African coastlines. Sao Jorge de Mina was the provision of the fleet. Then the team reached the Cape of Good Hope. It was the top part of Africa. After the team reached the top of Africa in 3rd February 1488, the mission ended on 12th march 1488 at Waaihoek. 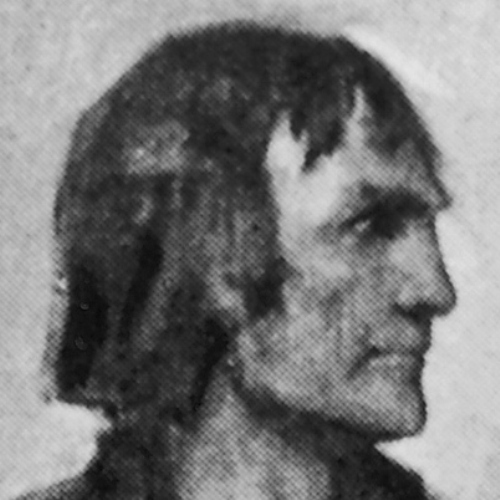 The first European explorer who could make it that far when exploring African was Dias. The experts believed that Dias found the passage which increased the possibility of Portugal to make a trade with India. Cape of Storms was the name given by Dias for the Cape of Good Hope. Since Portugal did not make any expedition for about 10 years. Dias worked to construct two ships. The name of the ships were Sao Gabriel and Rafael. 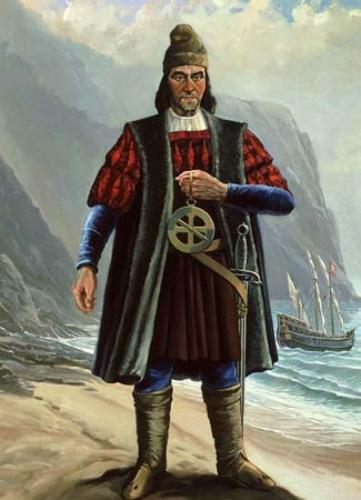 Bartolomeu Dias used the Sao Gabriel for his expedition. His participation on the expedition was only a while. The sister of the Sao Gabriel is Rafael. This ship was used by Vasco da Gama. He reached India. Dias passed away during the huge storm on the four ships when they reached Cape of Good Hop or Cape of Storms on May 29th, 1500. 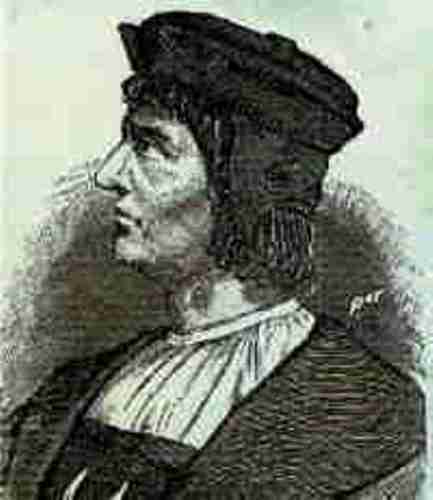 Are you interested with facts about Bartolomeu Dias?